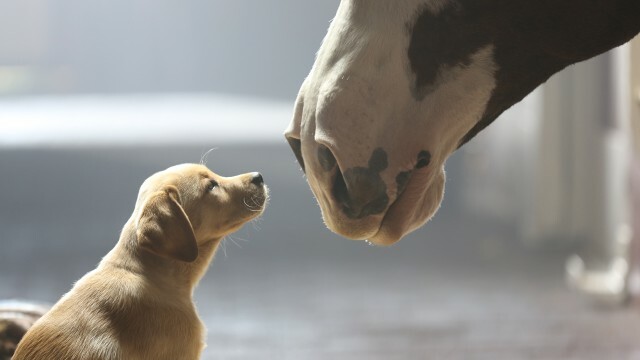 Still reeling over the disturbing lack of adorable tear-jerking Clydesdale action in the 2016 Budweiser commercial? We’ve got the perfect fix. Here’s a look back on the past years of Budweiser Clydesdale Super Bowl magic. Didn’t catch the 2016 commercial yet? Check it out here. Tell us which is your favorite in the comments section below!